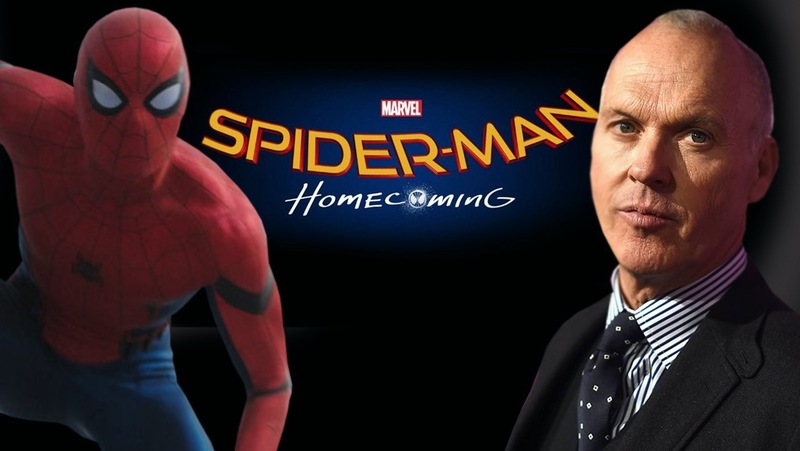 Home Features Who the hell is Michael Keaton in Spider-Man: Homecoming? Who the hell is Michael Keaton in Spider-Man: Homecoming? Michael Keaton in Spider-Man: Homecoming. It was reported, then shot down, and now reported again. We hope this rollercoaster casting announcement is over, because we just want to see him tackle Peter Parker. The word on the street is that Keaton will play the main villain of Homecoming, but as of yet his character has not been named. We love throwing speculations out left and right, so below are a selection of characters that Marvel could (and in most cases should) cast him as. This seems to be the bookies’ favourite when it comes to possible casting choices. 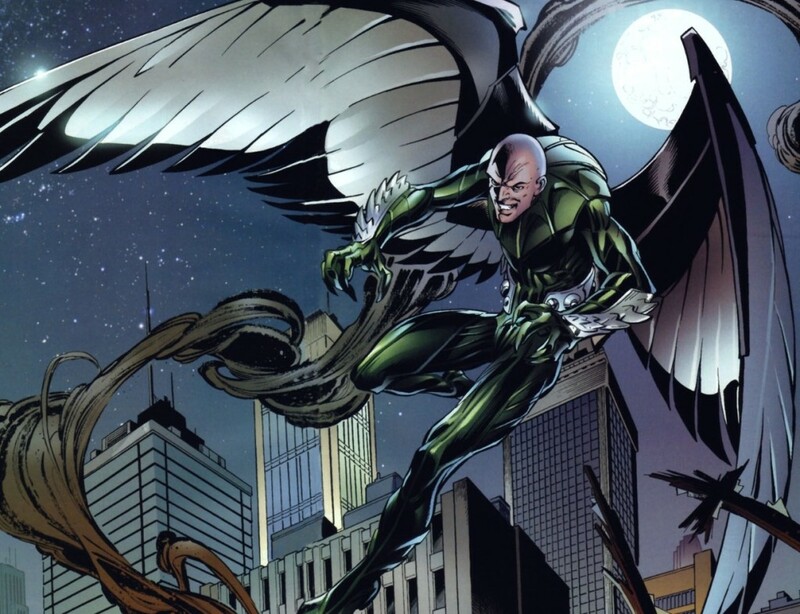 After all, most reports are saying that The Vulture is set to be the main villain in Homecoming, and with Keaton “back in the mix” it feels like only a matter of time before he gets announced in the role. The Vulture is a great pick to kick off this new Spider-continuity, as we haven’t seen the villain in action before (though he was hinted at in the Amazing Spider-Man franchise), he’s one of the wallcrawler’s oldest adversaries and it’s a lovely hint towards the formation of the Sinister Six in a film somewhere down the line. In the story that was originally broken by JoBlo, it’s thought that while The Vulture will be the main villain of the film, there’s also a very good chance that he’ll be getting some help: namely from The Tinkerer. It’s another old school character, but one known far less to anyone not religious about their Spidey comics. He’s an older gent who is less hands on, unless it’s in his laboratory. According to reports it’s thought that the master inventor helps The Vulture create his signature flight suit from illegal Chitauri technology. What’s interesting about this is that The Tinkerer could end up being the go-to-guy for more villains down the line, as he could help the likes of Electro or Rhino or any number of baddies get kitted out in their fight against Parker. A recurring role for Keaton in the MCU? Yes please. 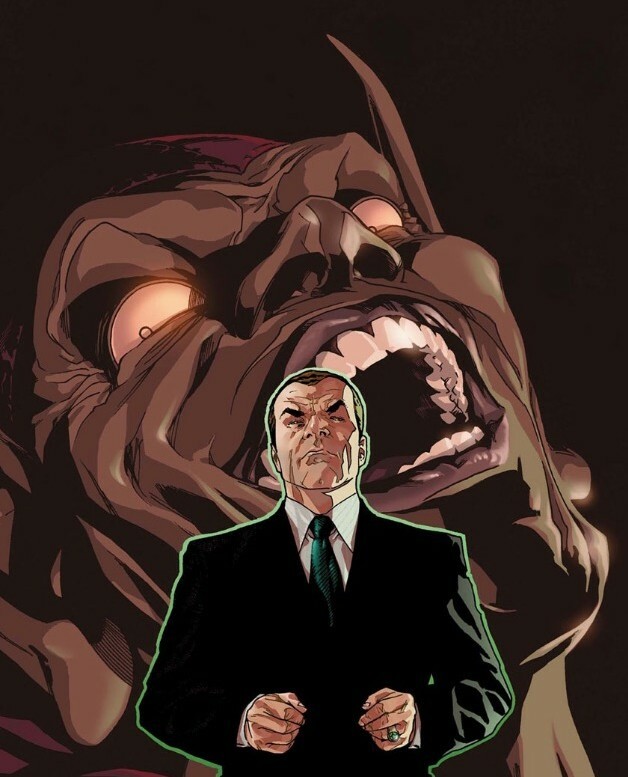 It’s not a question of if, but when a new Norman Osborn is introduced to the MCU. The face behind the mask of The Green Goblin, Osborn’s connections with Peter’s personal and superhero lives run deeper than anyone else’s. If they were to do the slow build with Norman, it could mean that an introduction to his son Harry may also happen in Homecoming, with the Goblin possibly appearing in Spidey solo spin number two or three (because you know now that Marvel have him back they’re not letting go again). 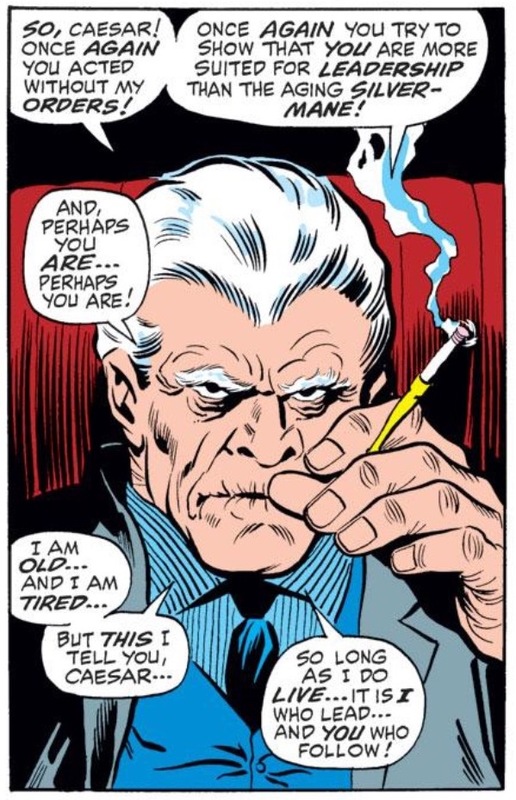 You would think that whoever Marvel get signed on to the Osborn role will be with us for multiple films, and we know Keaton has fun playing someone a little unhinged, so this could be the character news we weren’t expecting, but would welcome with open arms. Here’s another swerve for you. What if Keaton was less action and more presence in these films? We’ve had an insight into the criminal underworld of the MCU thanks to shows like Daredevil, but what if it was discovered that a crime boss was pulling the strings in New York? Silvermane is as old school as it gets. 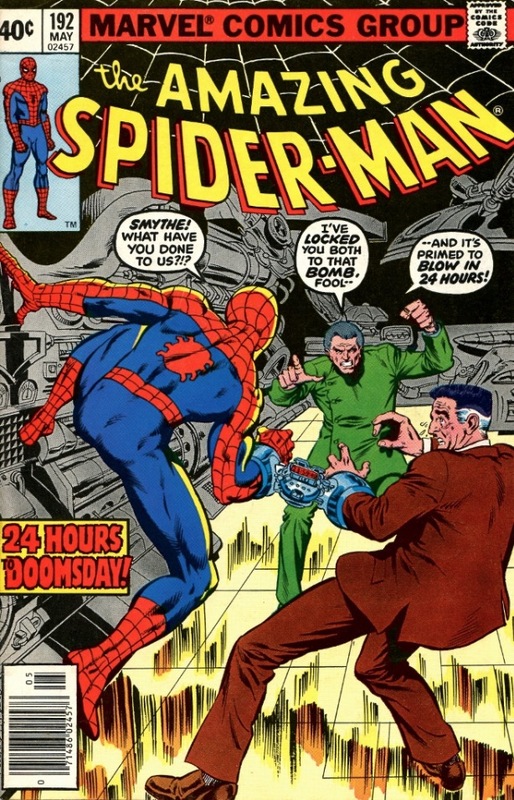 He has had many dealings with some of Spidey’s biggest villains over the years, and even got himself a cool cyborg body once his own fleshy one began to die. He would be an interesting supporting character to have, like we said he could be pulling the strings behind the scenes, funding a new wave of super powered villains. We may have seen him before on the big screen, but a new Spider-Man means a new take on your favourite baddies. 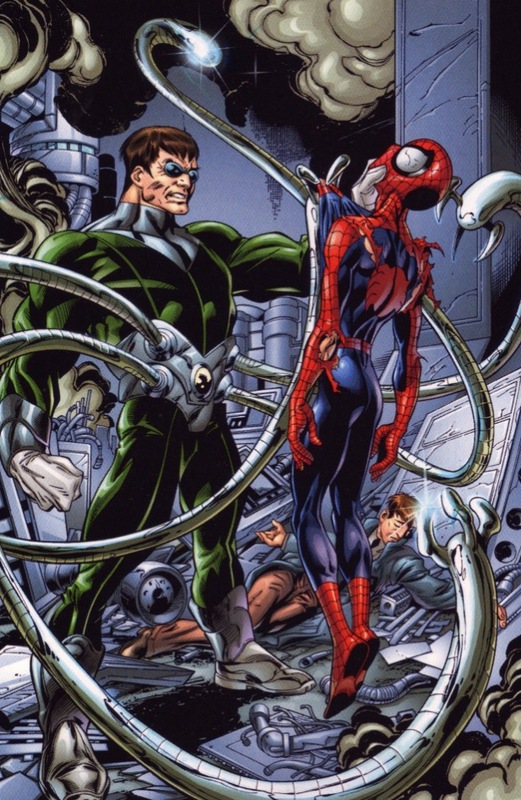 It would be a real twist to have Homecoming’s focus be on a character like The Vulture, only for Doc Ock to make an appearance late in the game. Another Spider-Man original, the inclusion of Octavius would also hint further at an appearance of the Sinister Six (we could see that unfolding in a slow build culminating in the third MCU outing). Another character yet to appear in any big screen continuity of the webslinger. 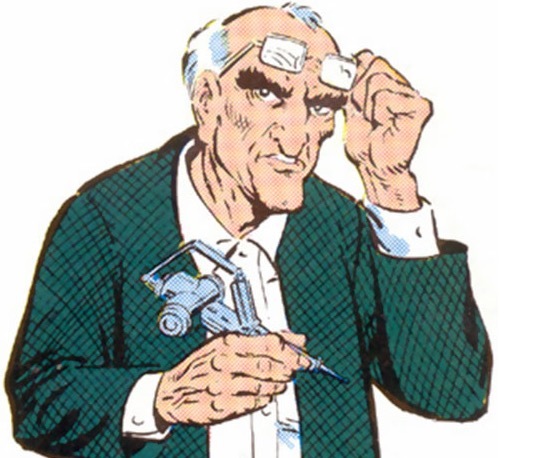 The inventor Smythe – much like the Tinkerer – has a long running score to settle with Spidey, having originally been hired by none other than J Jonah Jameson to build a Spider Slayer: a robot designed with the sole purpose of killing Parker. His machines went through many looks over the years, all of them ending in failure. It even came to pass that Spencer’s son Alistair turned his own body into the Ultimate Spider Slayer, which is something that could look awesome on the big screen. 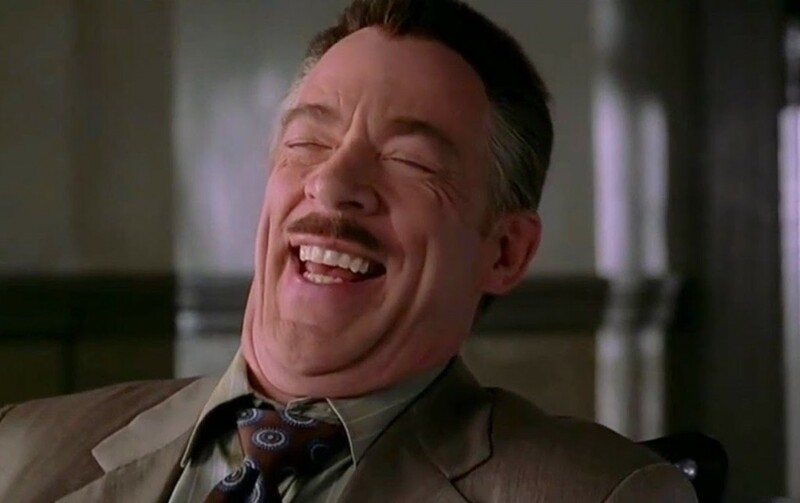 Some would say the true villain in any Spider-Man story, we need someone who can capture the eccentric ramblings of the newspaper tyrant as perfectly as JK Simmons did. Or we recast Simmons, ignoring his commitments to Justice League.